BMI or Body Mass Index helps in categorizing individuals into Normal, Underweight, Overweight and Obese. This measurement is considered as a tool to term if a person would be healthy or unhealthy as people who are in Overweight and Obese category are known to be more prone for Heart diseases, and other medical complications! 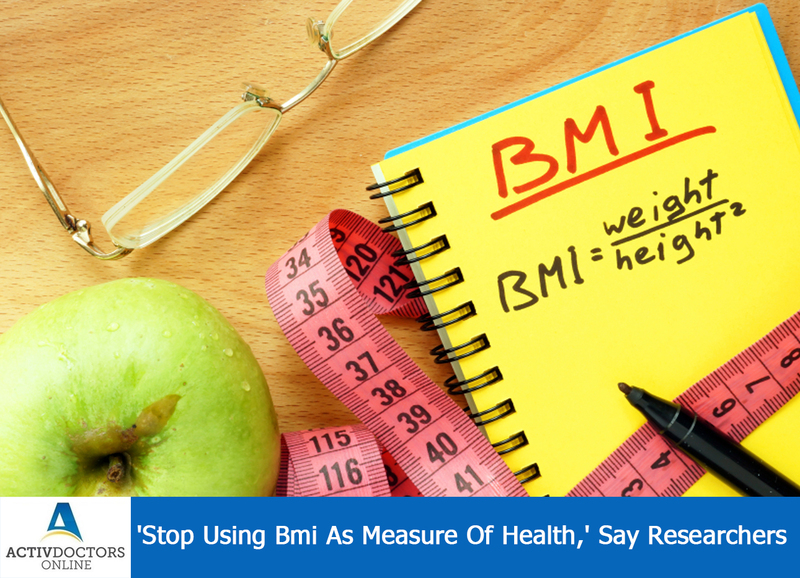 A study was conducted to understand the relation between BMI and the health disorders. The study used the data obtained from the most recent National Health and Nutrition Examination Survey. The data available from this survey had the following parameters Blood Pressure, Triglycerides, Cholesterol, Glucose, Insulin Resistance and C Reactive Protein! Based on the cardiometabolic parameters nearly half of the million people who were categorised as Overweight or Obese by the BMI were actually healthy. About 15% of people with BMI greater than 35 were also healthy! Many people believe obesity as the first step of death, but the study proved people with high BMI were healthy whereas people with low BMI had health issues! Thus the study confirmed that BMI should not be considered as measure of health! However, a few exceptions are always expected!! !